Tracadie, New Brunswick – The Tracadie RCMP is investigating a fire that has destroyed a local 24-hour gym. 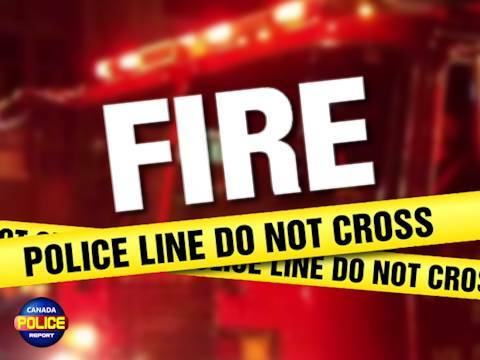 On March 28, 2019, shortly before 2 a.m., police and firefighters responded to a structure fire at the Palestra Gym on chemin Rivière-à-la-Truite. The RCMP and the Office of the Fire Marshal are investigating to determine the exact cause of the fire. Anyone with information, or who may have witnessed suspicious activity in the area, is asked to contact the Tracadie RCMP at 506-393-3000. Information can also be provided anonymously through Crime Stoppers at 1-800-222-TIPS (8477) or www.crimenb.ca.